Our courses are designed to prepare you for a rewarding, creative career in barbering. Designed to allow individuals who possess a valid Mississippi Cosmetology license the opportunity to also become a licensed Barber! Devoted to the training of competent barbers and instructors. We are happy to introduce many dynamic barber courses which includes the latest techniques to help your success! We have some of best teachers available in Jackson who can help you to have a successful barber career! Classes start at regular intervals. Be sure to get your admissions process started today! Welcome to The Mississippi Barber Academy! We are eager to give you the best Education possible. We strive to set ourselves apart from all other barber schools – the goal of our training programs is to not only pass the required State Board examination, but also to participate in intensive training and study so that upon graduation you can enter successfully into your chosen profession. Our Barbering courses are designed to prepare you for a rewarding, creative barber career with many options. 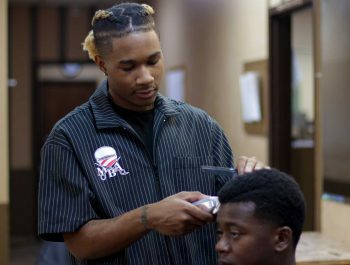 The Mississippi Barber Academy offers Pell Grants and Federal Direct Student Loans. Find The Best Course For You! 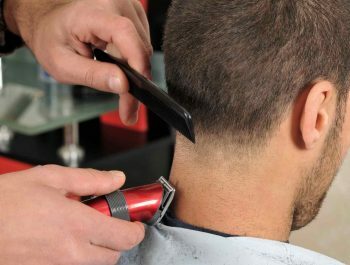 Barbering is becoming one of the "hottest" professions! Our Barbering Program is designed to prepare our students for a rewarding, creative career with many options. 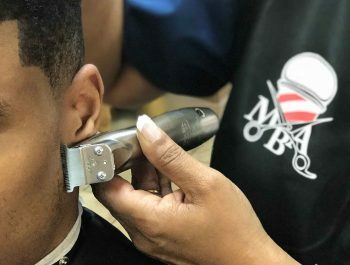 At the Mississippi Barber Academy, students in our Barber Instructor course are taught the latest entry-level methods of teaching and preparation of practical and academic classes. With the Barber Crossover Program, a Licensed Cosmetologist’s can take an additional 600 hours of training to learn the skills necessary to become licensed in Barbering. The Mississippi Barber Academy is devoted to the training of competent barbers and instructors. The goal of the barbering or instructor student is not only to pass the required State Board examination, but also to participate in intensive training and study so that upon graduation, you can enter successfully into your chosen profession! This school pledges its dedication to the attainment of this goal. Mississippi Barber Academy is Nationally Accredited by National Accrediting Commission of Career Arts & Sciences and Licensed by the Mississippi State Board of Barbering. 2018 © Mississippi Barber Academy. All Rights Reserved.